As a top HVAC service company we believe delivering the best technical expertise and unmatched ‎customer service is paramount to our customer’s satisfaction and our success. 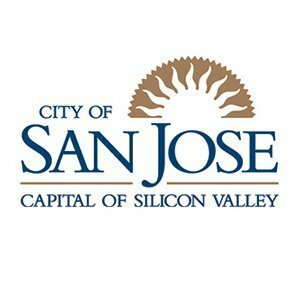 With respect to air conditioning San Jose, we focus on the things ‎we do well and stay in our lane. We take pride in our accomplishments in the air conditioning repair, ‎installation and maintenance sectors. We stay away from things like appliance repair, plumbing and ‎other tasks that we cannot offer best-in-class experiences to our clients. We service virtually every major brand: American Standard, Bryant, Carrier, Day & Night, Goodman, Lennox, Rheem, Ruud, Trane, York and more. 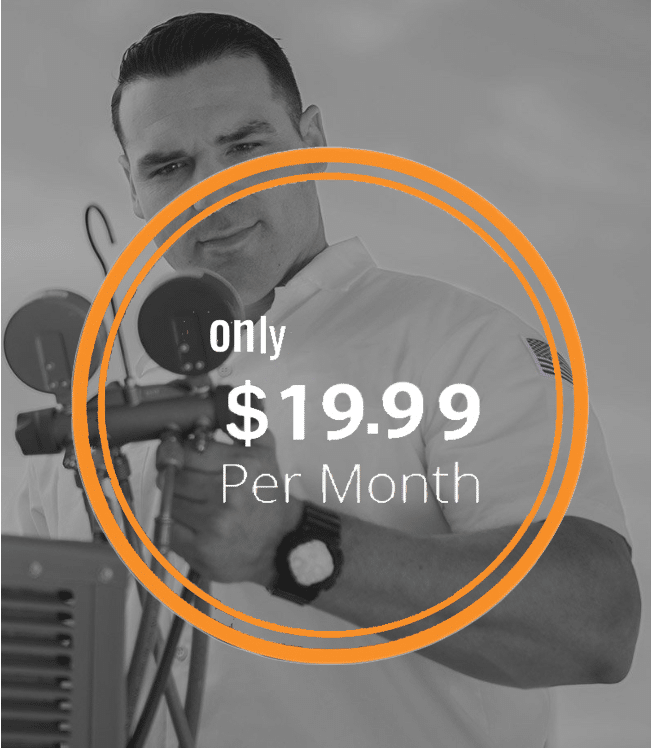 Our unique Upfront Pricing model lets you know exactly what the cost to repair or replace your San Jose air conditioning unit will be prior to work commencing, so no surprises! Upon your approval one or more of the HVAC repair options presented, Local Air will waive the initial service call fee and perform the work (in most cases the same day).